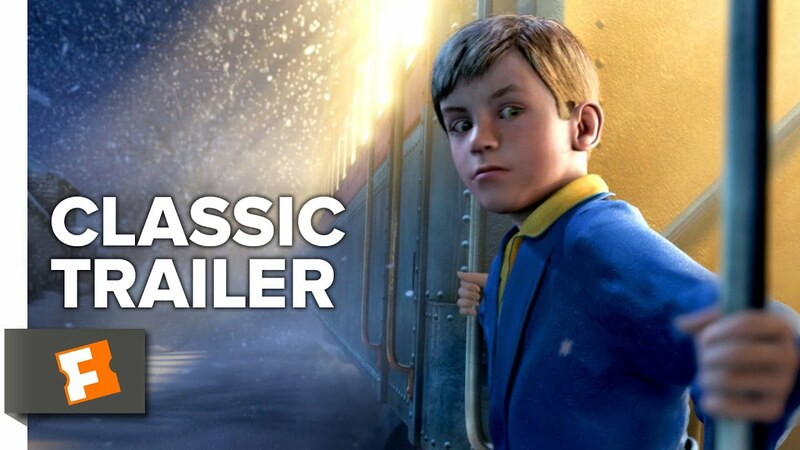 Directed by Robert Zemeckis and based on children's author Chris Van Allsburg's modern holiday classic of the same name, The Polar Express revolves around Billy (Hayden McFarland), who longs to believe in Santa Claus but finds it quite difficult to do so, what with his family's dogged insistence that all of it, from the North Pole, to the elves, to the man himself, is all just a myth. This all changes, however, on Christmas Eve, when a mysterious train visits Billy in the middle of the night, promising to take him and a group of other lucky children to the North Pole for a visit with Santa. The train's conductor (Tom Hanks) along with the other passengers help turn Billy's crisis in faith into a journey of self-discovery. The Polar Express was originally released in IMAX 3D on November 10, 2004.